This is land for lease only. 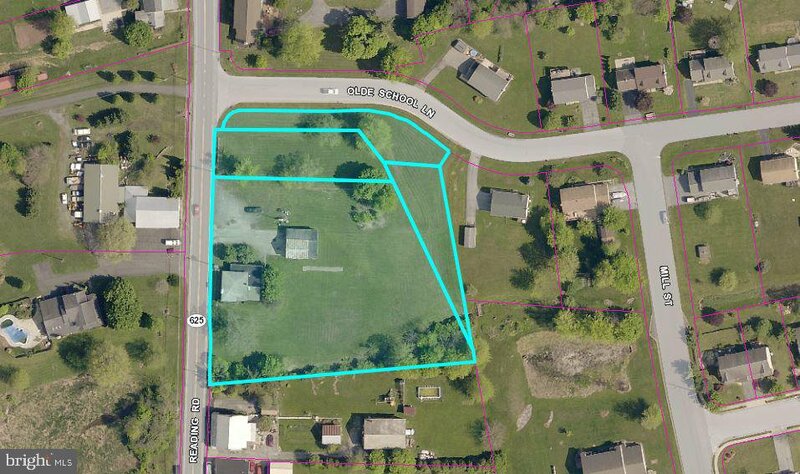 Terrific pad site in growing commercial neighborhood location. Could be a ground lease or a build-to-suit-to-lease. Looking for a restaurant, bank, convenience store, general merchandise user. 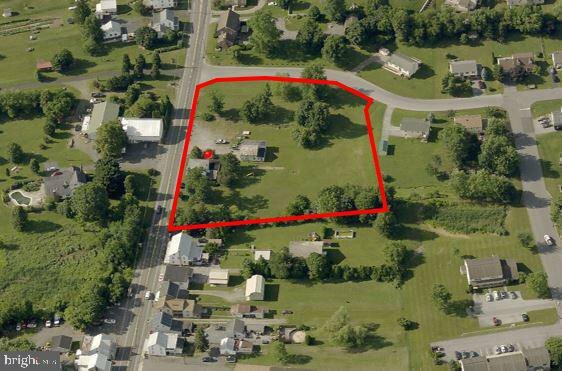 Owner to deliver pad ready site on ground lease.